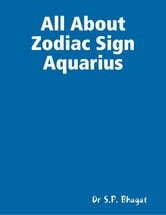 All About Zodiac Sign Aquarius is the best book and only of its kind available, the author has tried to add as much details as possible about the zodiac sign Aquarius. what is available in this book for you is given under contents section below. the book will never make you get bored because of its easy language, friendly pictures, and the way it is written is so lovely. interested readers can also read the books written on other signs too. thanks for reading description. 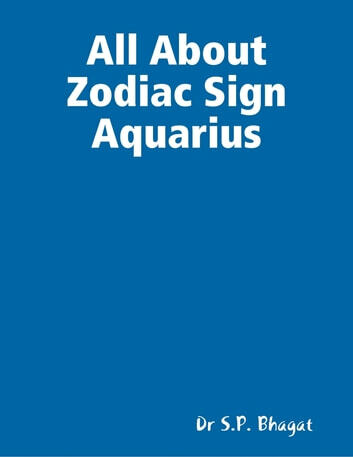 Happy reading.Download the Sample book for further reading.